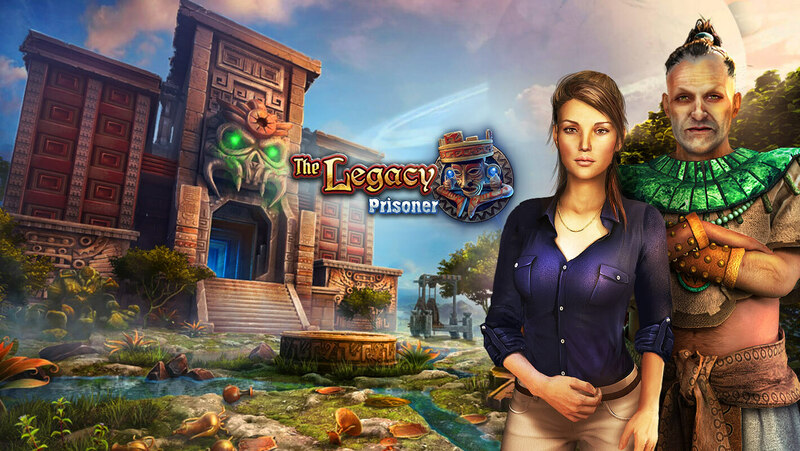 "Legacy: Prisoner" is a HO adventure game, with a huge number of exciting mini-games and puzzles, which will take you right into a maelstrom of fantastic events in a distant world! 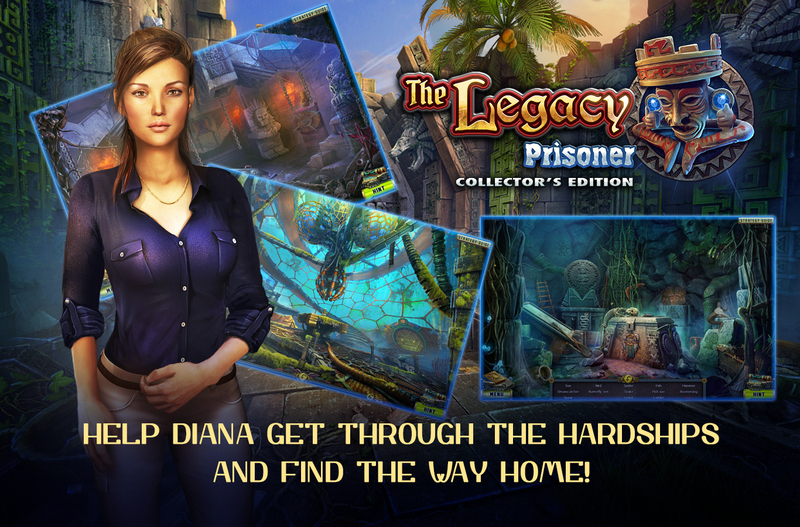 - Help Diana get through the hardships and find the way home! 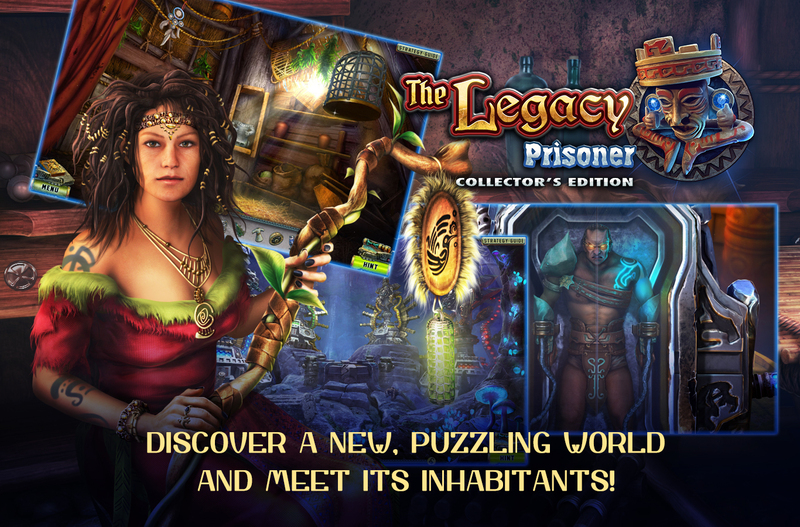 - Discover a new, puzzling world and meet its inhabitants! 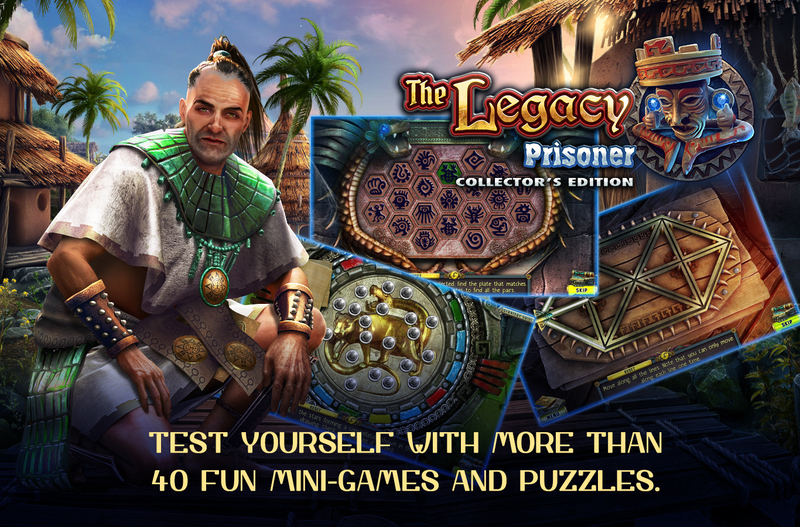 - Test yourself with more than 40 fun mini-games and puzzles. 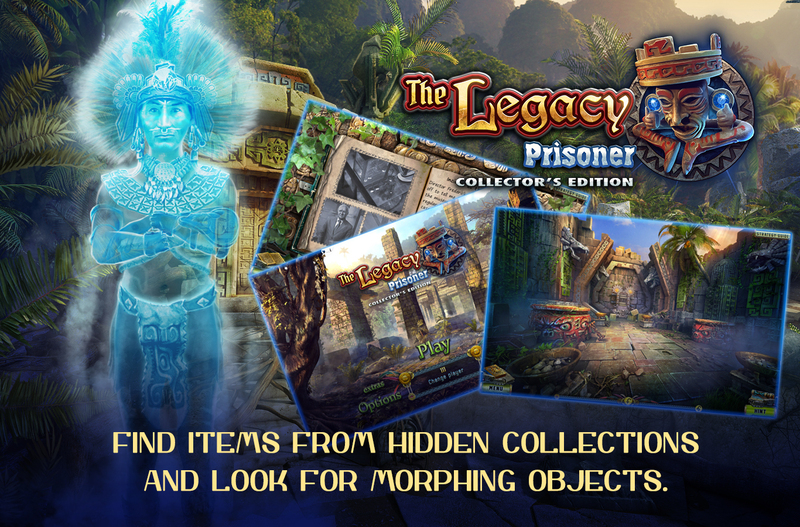 - Find items from hidden collections and look for morphing objects. 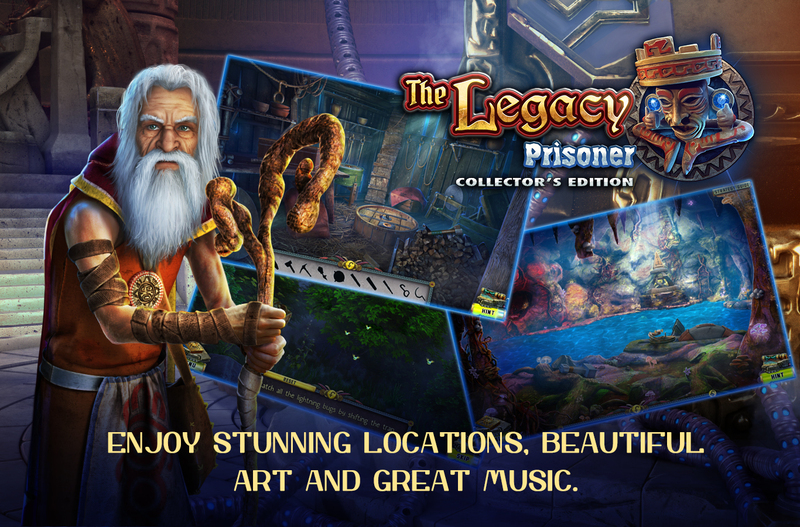 - Enjoy stunning locations, beautiful art and great music.